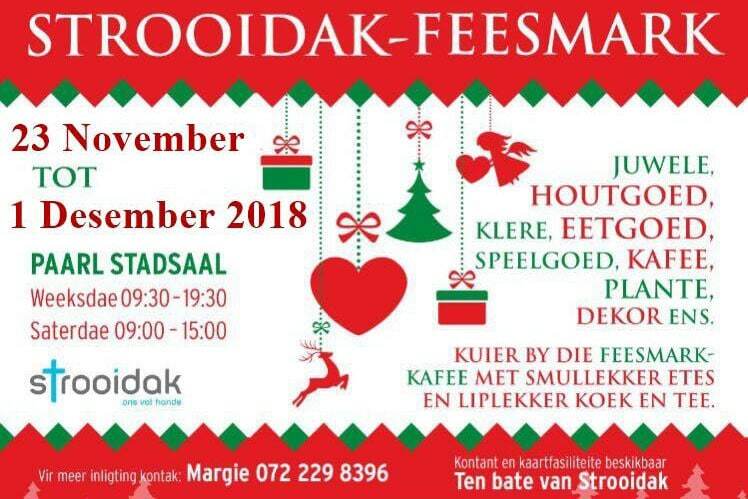 The Strooidak Christmas Market is an annual gift market held at the Paarl City Hall in November. 2018 dates: 23 Nov – 1 Dec. The Pure Paarl Farmers Market showcases the best of Paarl. 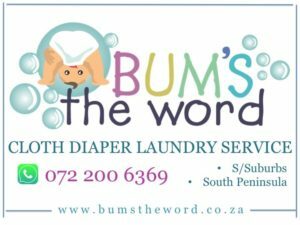 A fusion of fresh farm produce, products and crafts in a safe, child- and dog-friendly venue. CURRENTLY CLOSED FOR WINTER. 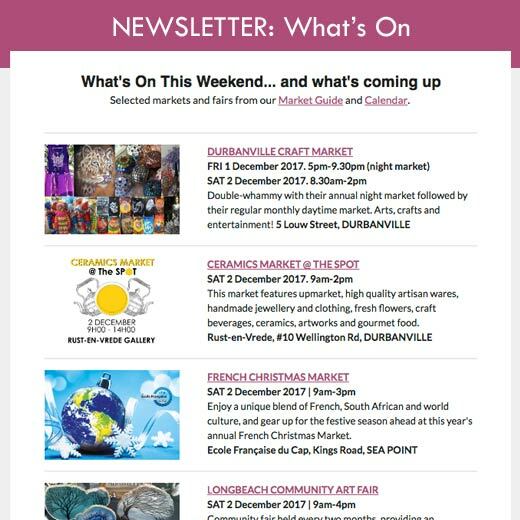 The De Poort Market is a local Market where you can get handcrafted Arts & Craft, delicious food, coffee, sweets and treats, plants and much much more! LIVE music! Selected dates. Turk Street, PAARL. 9am-1pm. MARKietie is an annual food market, held in Paarl in mid-October. With wine, grappa and craft beer, potjiekos, hamburgers and other “basaarkos” and live music, this is a true sit down and visit with friends event.